Sprout Labs is on a mission to change how people learn at work. Sprout Labs builds digital learning platforms that enable organisations to author, deliver and measure high-impact digital learning ecosystems. Experiential learning concepts like the 70:20:10 framework are beginning to make a difference. Learning at work needs to reflect the natural way we learn; it needs to restore our curiosity; and it needs to support our desire to learn with others. We need new technologies and different ways of thinking. Sprout Labs is using a combination of learning ecosystems, next-generation learning technologies and design thinking methods to change how people learn at work. Sprout Labs was founded in 2007 by Robin Petterd, and has gone through a number of business phases. The first was just Robin working as an an eLearning consultant and learning designer. As our reputation grew, we took on more and larger projects, often through a consortium relationship with other eLearning companies. Eventually we began to design blended learning programs using the 70:20:10 model. We now focus just on our learning platforms and helping people to use them to make great learning experiences. Robin is still the face of Sprout Labs. Where does the name Sprout Labs come from? Robin has a PhD in creative interactive digital media and has worked in that field since 1993, training people since 1995. He has been involved in all parts of the education sector, including as the main teacher of digital media/multimedia at TAFE Tasmania in Hobart (2003-7) and as Team Leader of Art, Craft and Design (South). 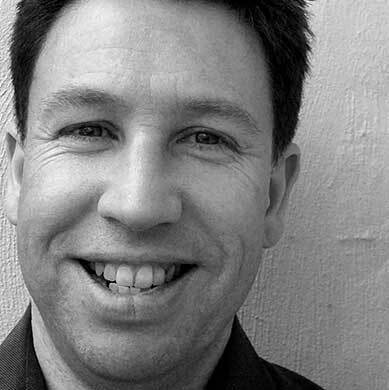 In 2007 he established Sprout Labs; since then he has worked with a wide range of clients including IP Australia, the University of Sydney, the Tasmanian Department of Health and Human Services, The University of Melbourne, Skills Tasmania, the Local Government Association of Tasmania and the Hobart City Council. 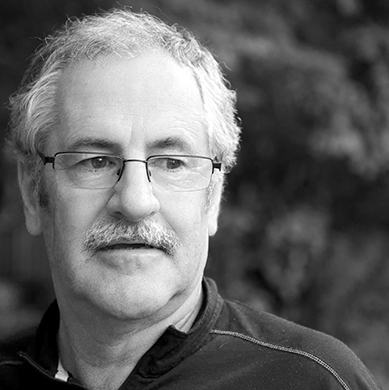 Graeme Kirkwood is an experienced educator, researcher, writer, photographer and musician. Following a 20 year career in Tasmanian senior secondary colleges as a teacher, curriculum officer and principal, Graeme managed his own education and training consultancy for seven years, before joining TAFE Tasmania as Manager, Learning Development. While at TAFE Tasmania Graeme developed whole-of-organisation change management plans which combined strategies for building staff capability with a focus on knowledge sharing, blended learning. Recently he was Manager of Professional Learning at the Tasmanian Polytechnic where he led teaching and learning programs for 250 teaching staff, and initiated the development of a Bachelor of Education (Applied Learning) in collaboration with UTAS. He started with Sprout Labs as a Learning Consultant in June 2012. Robin and Graeme have already collaborated on several learning design and development projects. Tracey has a background in journalism and has worked as a broadcast journalist for the ABC and SBS. She also holds qualifications in visual design. She is an expert on website and screen design, podcast planning and production, motion graphics and animation, visual identity design, illustration, and content strategy. Iona is a designer, illustrator and artist based in Melbourne. She studied visual arts and graphic design, and interned and worked with Melbourne design agency Le Sphinx. She has previously worked with cartoonist and artist Michael Leunig, and teaches sessionally with the Latrobe College of Art and Design. She is passionate about beautiful, simple design, and her work and illustration are informed and influenced by her fine arts practice.